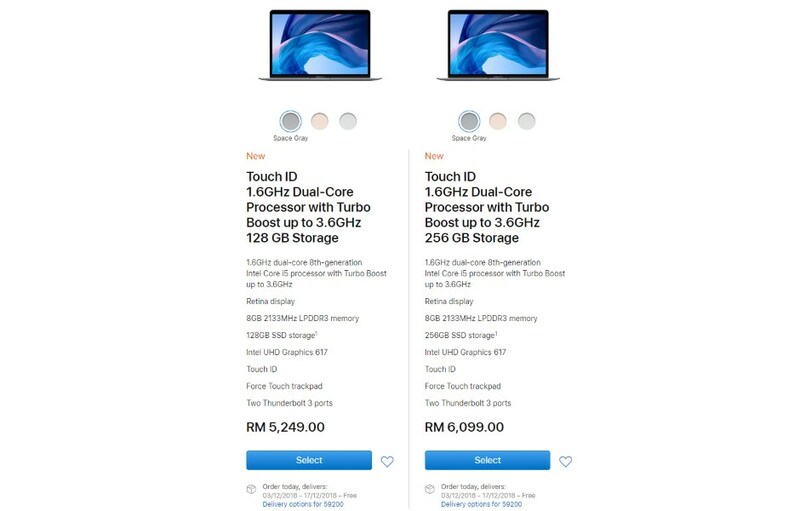 Right after its global debut at Apple’s special event in Brooklyn, consumers in Malaysia are now able to pre-order the new MacBook Air with Retina Display through Apple Malaysia’s official website. They are also given the option to choose the amount of RAM and storage space for their new MacBook Air. 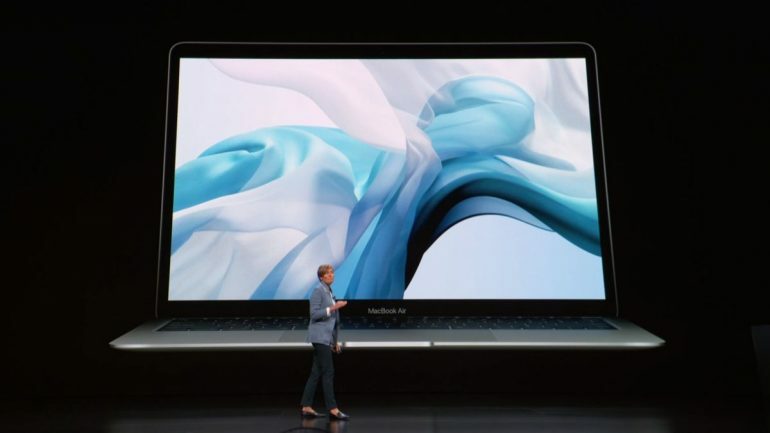 In general, the newly announced MacBook Air can be obtained with up to 16GB of LPDDR3-2133 RAM alongside 1.5TB solid state drive. Other than that, they also have three color options including Space Gray, Gold, and Silver. The rest of the laptop remained identical regardless of their choices though. Price-wise, the base model which features 8GB RAM and 128GB storage is listed at RM 5249. Customers that want to have 16GB of RAM instead need to RM 880 on top of that price tag. Same goes for the storage options as the 256GB, 512GB, and 1.5TB since they cost additional RM 850, RM 1700, and RM 5100 respectively. For further details, do head on to the site through the source link below.